We are a landscape construction company with over a decade of experience. We are looking for quick learners with high quality standards, initiative, and attention to detail. You must be capable and willing to work 40-50hrs/week, from approximately April 15 to November 15th (weather dependant). Starting wage is $15.50/hour, and can increase based on relevant experience in similar fields. The Backup Logistics Driver will perform the duties of a Logistics Driver when a substitute is necessary. At all other times, he/she will work as a General Labourer, or other on-site Specialist, as training dictates. A General Labourer and/or Specialist works under an experienced Project Manager and Supervisor. They are responsible for following the instructions of their superiors, and completing jobsite tasks relating to a variety of construction methods. All employees must take reasonable care to protect their health and safety as well as the health and safety of other workers who may be affected by their actions. We have very strict policies with regard to personal conduct on our sites. These are outlined in our Policies and Procedures, and must be read and understood before you can begin employment. You will be required to provide us with a current Commercial Driver’s Abstract at your interview. We require a criminal record check as part of our hiring process. 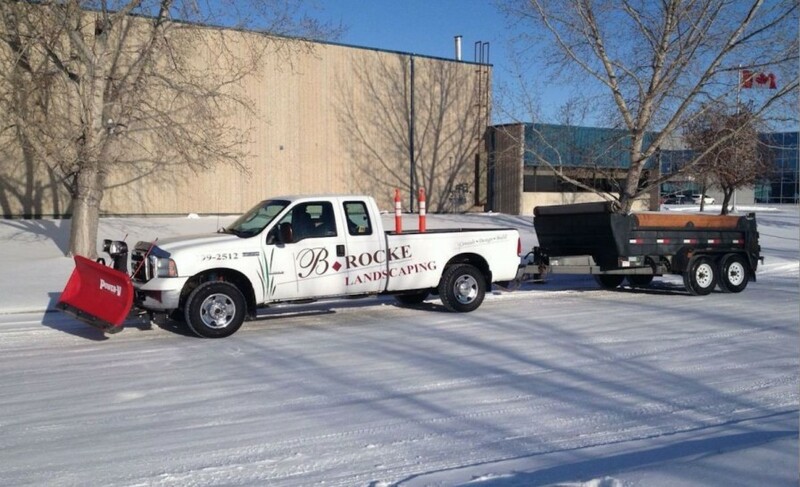 An offer of employment will be withdrawn if it is believed that the criminal record would place B.Rocke Landscaping or its clients at risk. Employment is subject to a probation period during which time you will be evaluated based on work ethic, performance and ability to keep on schedule. If you are interested, please submit your resume and three references to us.